Homeowners have all kinds of things to worry about, but two things we all worry about are our security and efficiency. The two don’t have to be separate concerns though, read on to find out more. The part your roof plays in both security and efficiency is probably greater than you think. Most roofs are dark-colored, but by making your roof light-colored you can make big savings on your utility bills. That might sound strange to you, but it’s true. Light-colored roofs are particularly good if you live in a warm area. That’s because they keep your house cooler by reflecting sunlight rather than absorbing it. This means you can make huge savings on your air conditioning usage during the summer. A new roof will also make your home more secure by closing off any small points of entry. You probably didn’t even know that there were eco-friendly home security options open to you, but there is. Make sure you buy a burglar alarm from a company that is committed to a green future, these companies develop the latest eco-friendly technology. But that doesn’t mean neglecting the simple things. Hire a locksmith to change the locks every once in a while to stay secure. There are plenty of other ways to combine a green way of life with home security too. You should consider installing motion sensor lights outside your home. They only come on when necessary so don’t needlessly waste energy. They also help keep your home safer by deterring potential burglars looking to break into your home. If there are any small gaps and cracks in your windows and doors, you will be wasting energy. Heat will escape via every possible way, so if the cracks are there, heat will be escaping. The same is true of the reverse too. You’ll be letting the cold air in and possibly causing a draft to rush through your home. Once you’ve seen to those cracks and gaps, you should look at insulating your home. 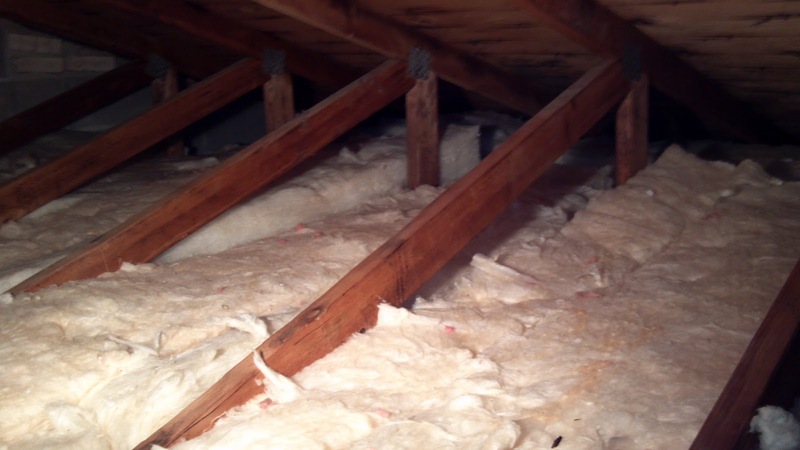 If you haven’t had your insulation looked at for a long time, it’s probably time for an update. The entire shell of your home should be insulated using the most up to date methods possible if you want to cut costs on your utility bills. This is not something a lot of people think about, but if you heat your whole house and then only use a part of it at any given time, common sense suggests you’re wasting money. There are ways to heat only the areas of the house you’re using. You can install a heating system that allows you to direct the heat to certain parts of the house. This will save you a lot of money and cause you to emit far less CO2. You should take the same stance with your lighting and electricals too. This is much easier to do, just don’t leave lights and appliance on when they’re not in use. Safety and efficiency are important factors for a lot of people. So, cater to both by using these tips.